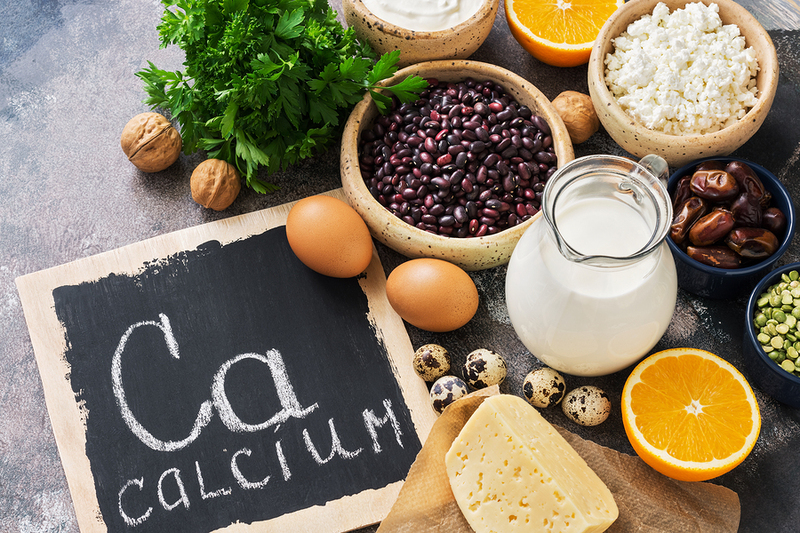 Recommendations for a calcium supplement vary by age, gender, and development (e.g., puberty, pre or post-menopause), and are influenced by health issues, lifestyle habits and taking certain prescription medicines. Different forms of calcium (e.g., carbonate, citrate) are absorbed differently by the body. Check with your holistic health physician to determine if you need a calcium supplement, and which form and amount is best for you. Natural Healing: Prevent Illness and Improve Your Life. The Mayo Foundation for medical Education and Research (2017). This entry was posted in Articles and tagged bones, calcium, healing, minerals, natural healing, Naturopathic Treatment, supplements.